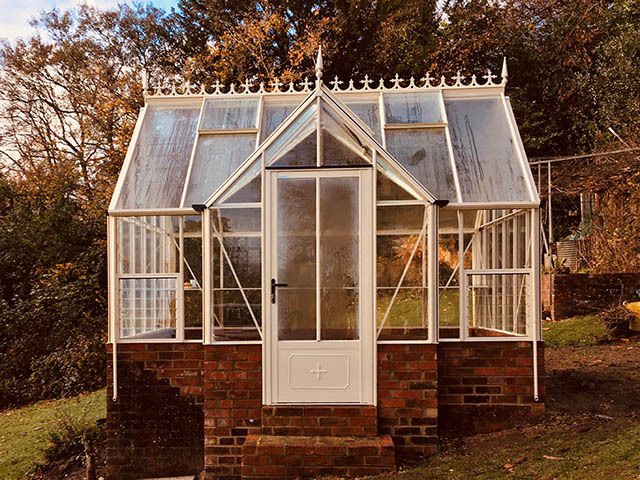 Here’s a Robinsons Rushby Greenhouse (9′ x 12′) in Ivory we installed for a customer in Holmwood, Surrey. 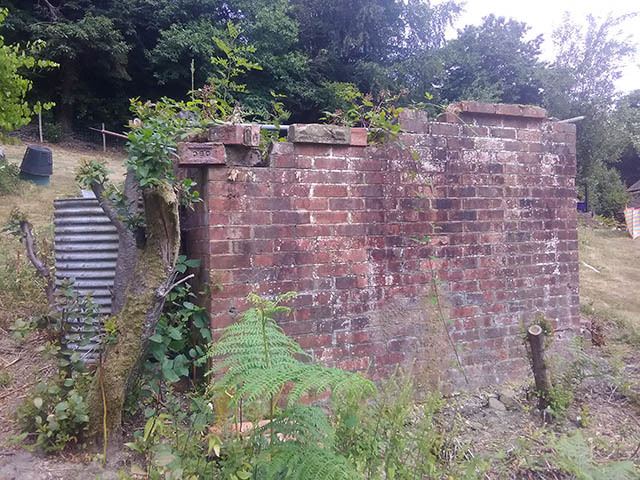 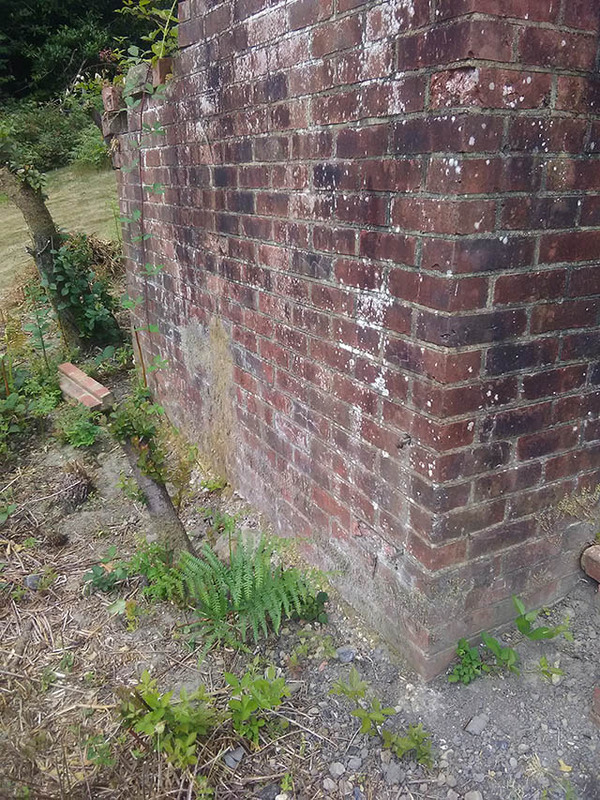 The Robinsons Rushby is the dwarf wall version of the Radley model. 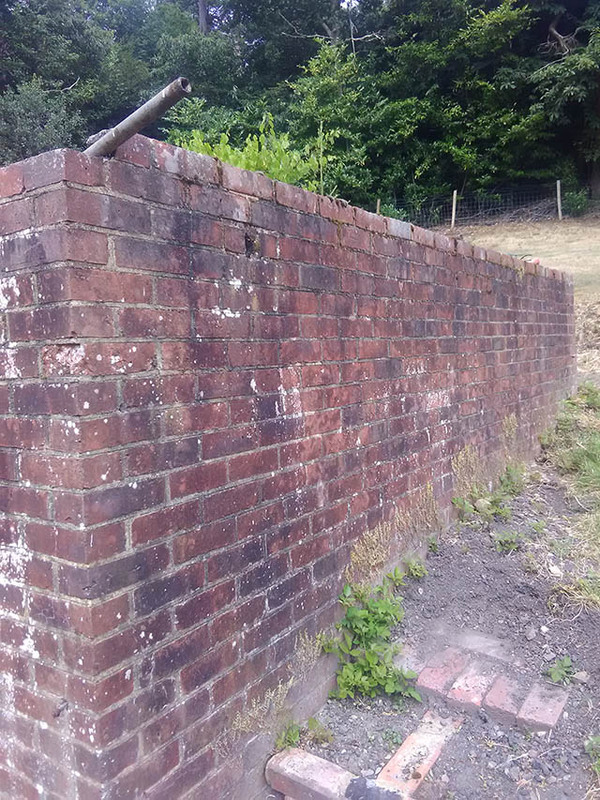 This particular project involved the modification and part reconstruction of an existing, and rather old, brick wall. 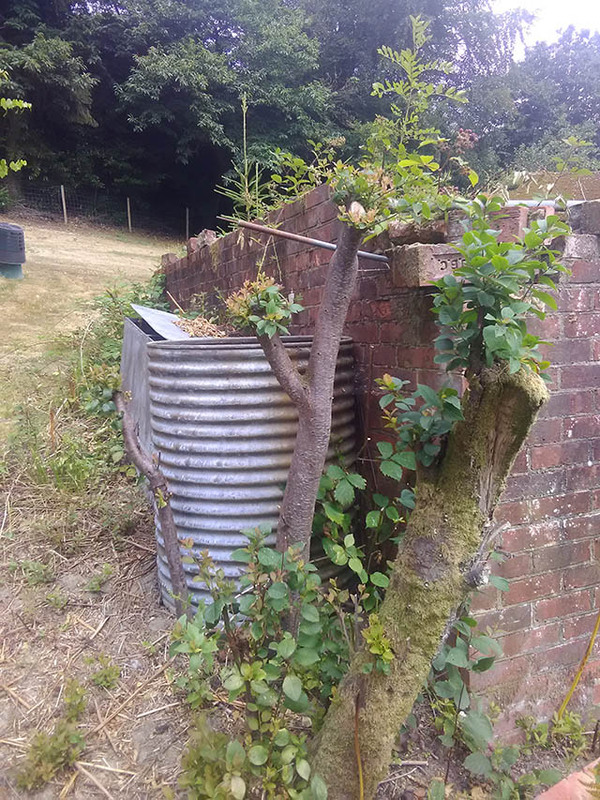 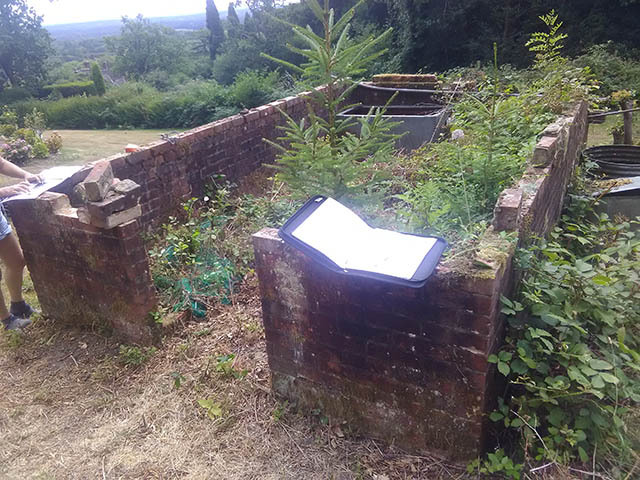 Here are some images taken at the time of our free site survey.